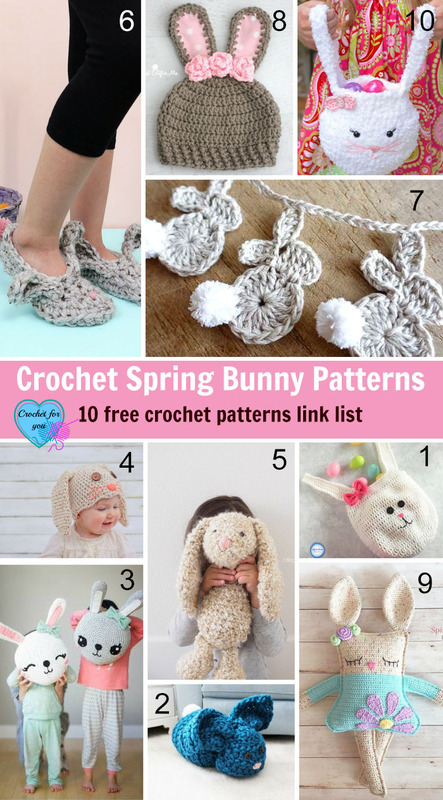 Crochet Spring Bunny Patterns – 10 free crochet patterns link list. Here is the link list 93 with cute spring bunny patterns (including amigurumi, bags, hats, slippers, pillows and garland). 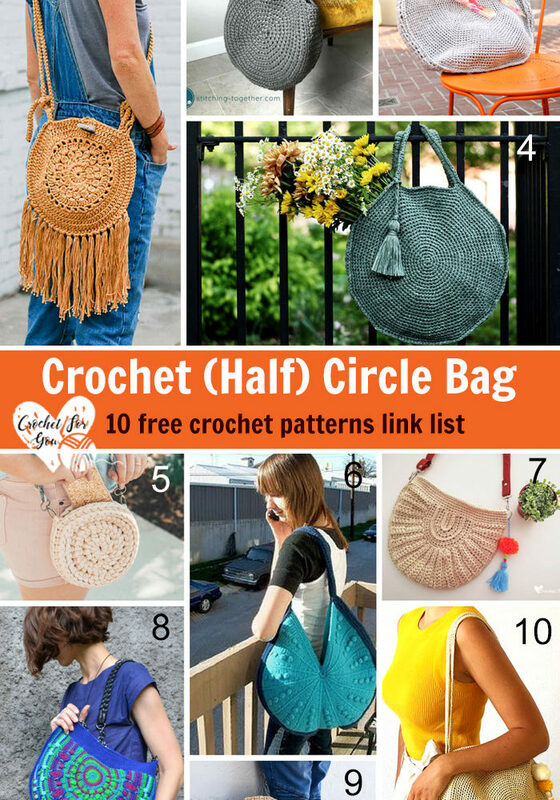 Quick and Easy 10 Free Crochet Patterns for Easter. 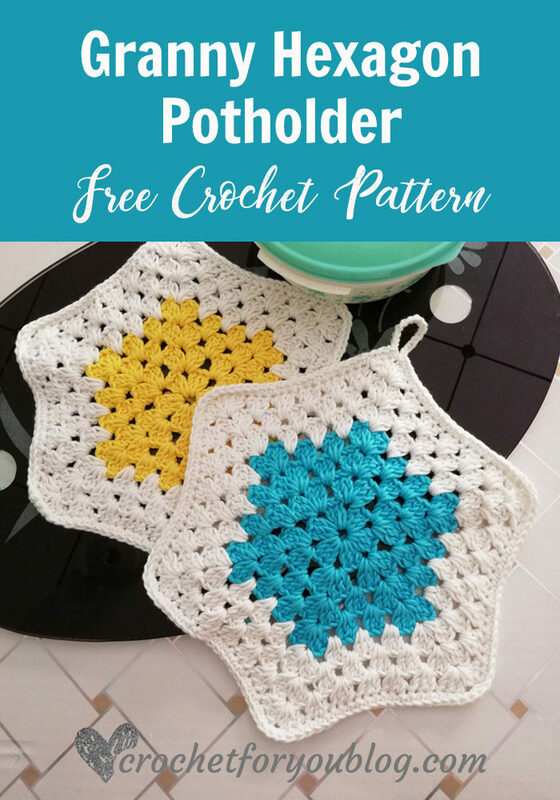 10 Free Crochet Easter Basket Patterns. 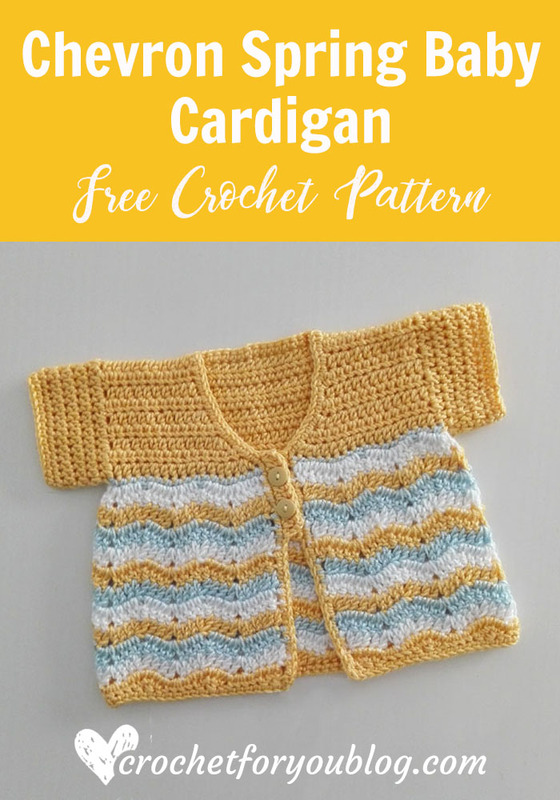 10 Free Crochet Chick and Bunny Patterns. 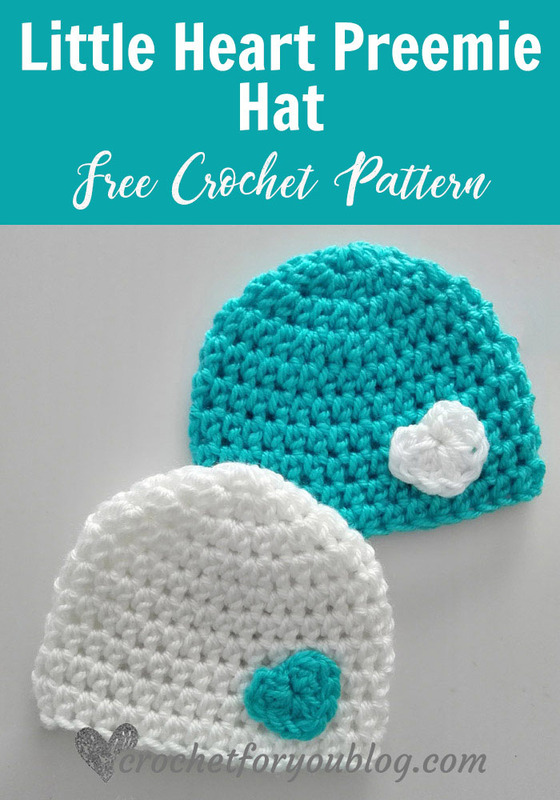 3 adorable hats for your little one are crocheted using 1 skein each of King Cole Comfort Aran worsted-weight yarn in colors sky, cork, soft pink, cream and dill. 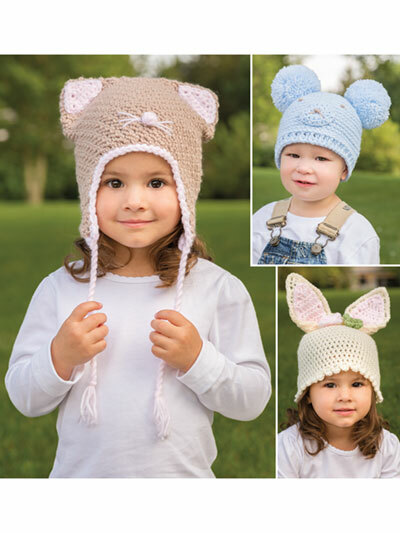 The Ice Bear, Mouse and Bunny hats fit size 16″ (17 1/4″, 18 1/4″) in circumference x 6 1/2″ (7″, 7 1/2″) H. Skill Level: Easy.